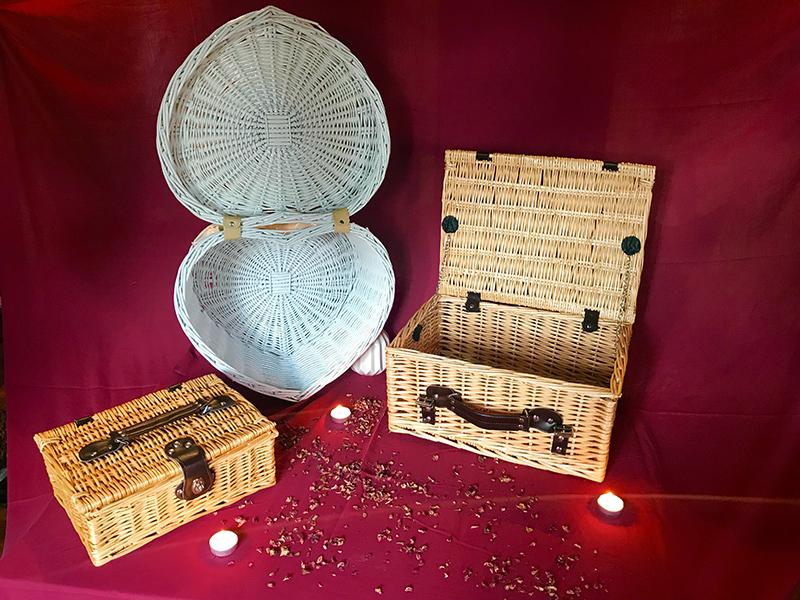 Abbyfield was established in 2002 to offer a nationwide equine cremation service to horse lovers at their most difficult of times. We are on call 24 hours a day, seven days a week and will usually be ready to travel to your premises within minutes of speaking to you. This enables us to make a collection within the day. We cover all of England, Wales and Scotland, no distance is too great to travel and we are on hand whenever you need us. Any animal, especially one as special as a horse, pony or donkey becomes part of your family, sometimes for many years and is therefore very important for you to be able to give them a dignified and honourable send off. We try to make the process as easy as possible for you and the horse by treating each animal as an individual with care and dignity. With the sort of service we provide, reliability and efficiency are essential, and we do our very best to arrive at your premises as soon as possible so as not to make things any harder for you. 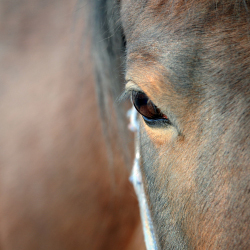 We work quickly, precisely, taking great care of your horse or pony. The following testimonials are excerpts from the many wonderful comments we receive from our clients. To see all of our feedback, just click here to go to our Testimonials Page. Your horse or pony will be carefully loaded into our covered horse box which is not shared with any other animal and will not be ‘on show’ for the journey. Once loaded, we return to our crematorium where the process is carried out. Each animal is cremated as an individual in its entirety so you know the ashes we return to you are from your horse only. 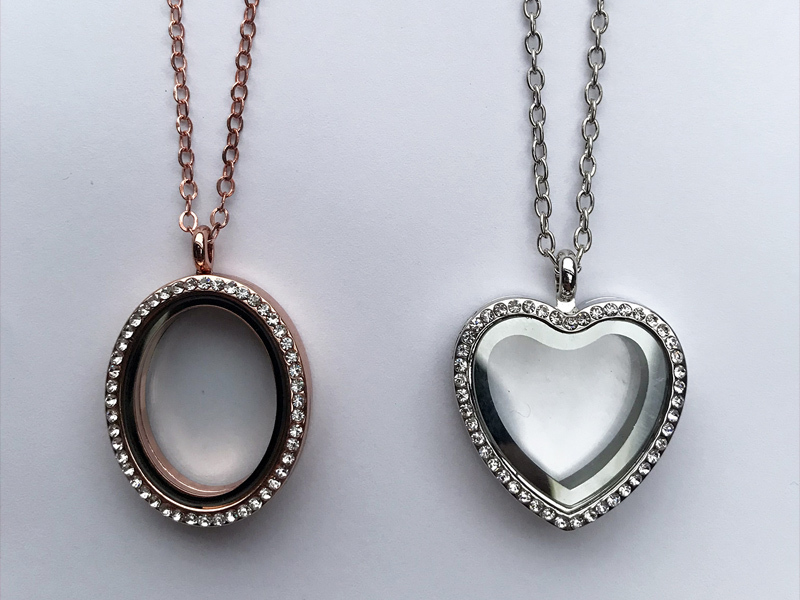 Within 2 weeks, your companion’s ashes are sent back to you in a casket, together with mane hair (conditioned and plaited) and the shoes (polished and varnished). All items are sent by courier to your chosen address. the greatest of care of every horse or pony. for ashes from individual cremations. horse from jewellery to commemorative plaques. The proprietor of the company, Rob, a pet owner himself grew up living on a farm and has been around animals all of his life. Rob carries out all of the work personally in a professional manner and will ensure an honourable send off for your loved one. 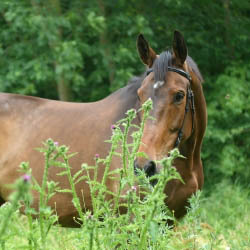 Losing a horse who may have been with you for many years is something no owner wants to think about. We are never ready to say goodbye to our old friends. However, unpleasant as the prospect is, having a plan and knowing what to expect can save both you and your horse unnecessary suffering. 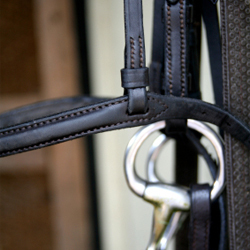 Rob will guide you through this difficult time offering the best solution for both you and your horse. 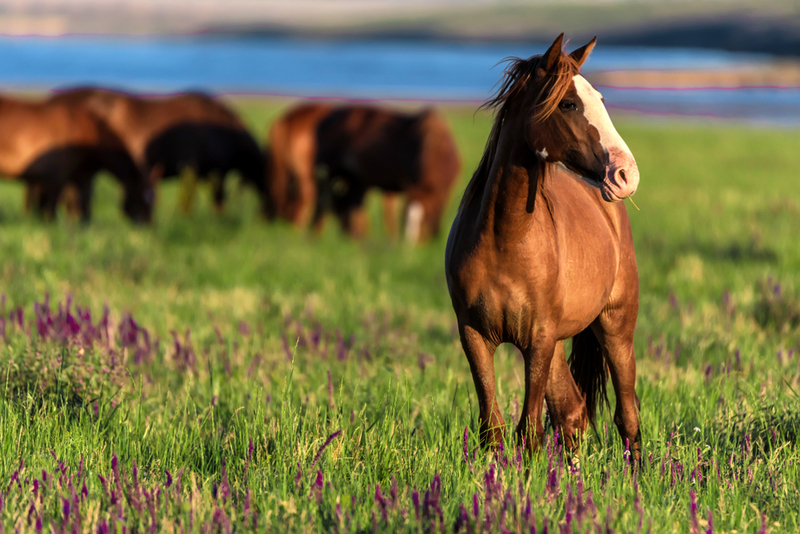 If you have a horse nearing the end of its life and wish to discuss the process, or if you just want to plan ahead and know when to expect, please feel free to call us and discuss at any time. All we ask is if you call in the night or early morning, please call on the mobile number which is 07549 881985. 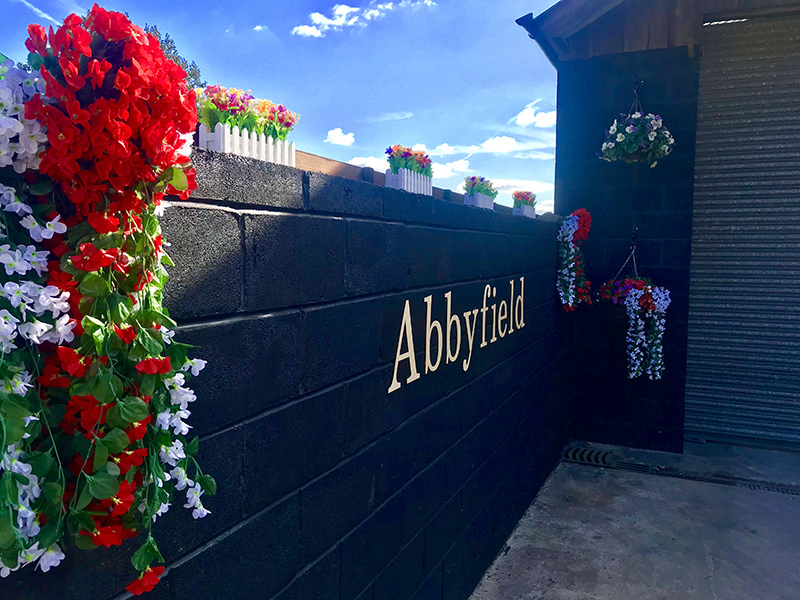 Established in 2002, Abbyfield Equine Crematorium is a Nationwide Service specialising in individual equine cremation services covering all of England, Wales and Scotland. Our services are available 24 hours a day 7 days a week. You can contact us at any time, but late at night or early hours of the morning, plese use the mobile number.